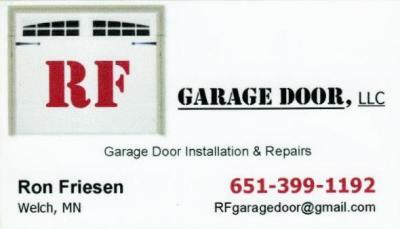 At RF Garage Door, LLC, we take pride in the work we do. When you turn to us for garage door installation services, you can expect complete professionalism every step of the way. We take a thorough, detail-oriented approach to the installation process so that we get it done right the first time. And we keep our prices reasonable so that you can come away feeling like you're getting good value for your hard-earned money.